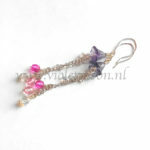 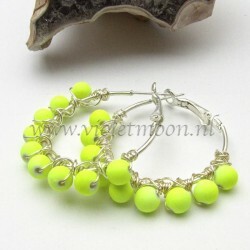 Wire wrapped neon gele hoop oorbellen. 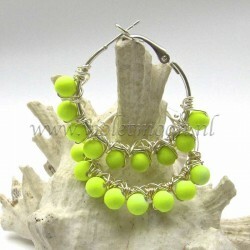 Wire wrapped neon yellow hoop earrings. 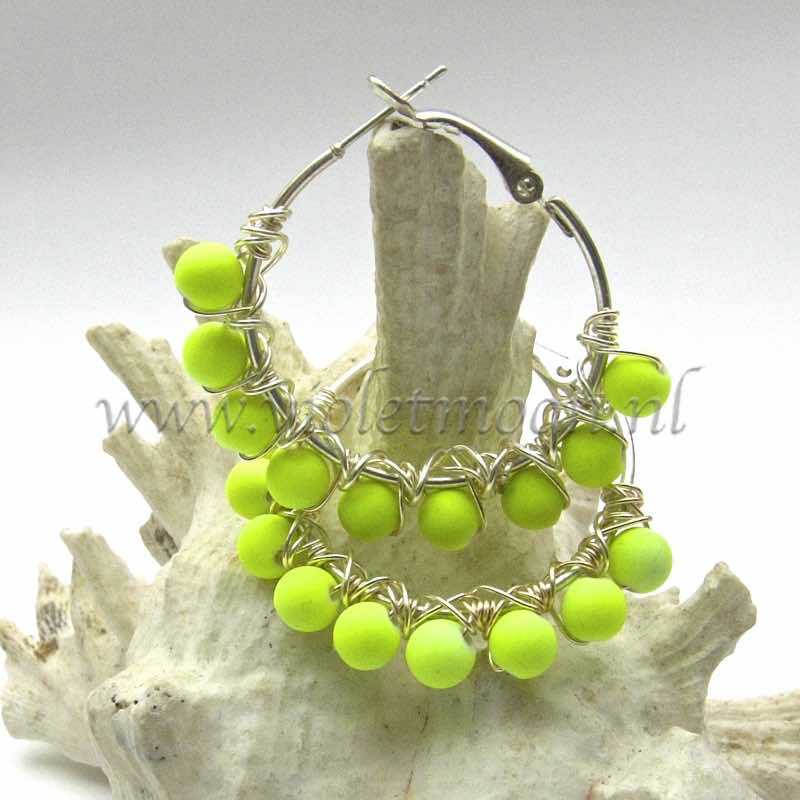 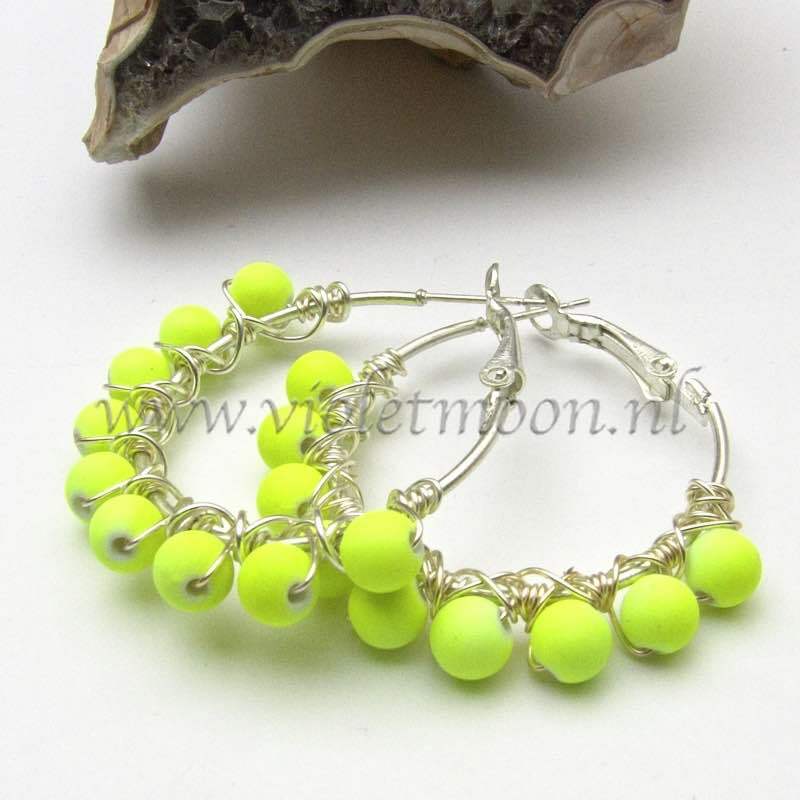 Be the first to review “Neon Yellow hoop oorbellen / earrings” Click here to cancel reply.